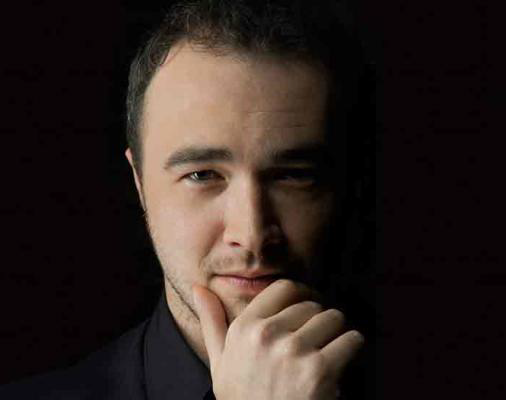 Performances and Master classes by WORLD TOP PIANIST almost everyday! Gain a deeper understanding and appreciation of their approaches to music performance and technique. Opening Concert, World Top pianist concert, Charity Concert, Sauter Night Concert. Revel in the opportunity to learn from and work with top Pianists. Be encouraged to perform and grow, build your confidence and win Big Prizes! AMEB workshop will inspire your learning and support achievement. Good opportunity to understand more about Music Assessment and Examinations. Enjoy Sauter Night with iconic food and fantastic music. All winners will receive certificates and trophies. Cash Rewards and Voucher Rewards are waiting for you! 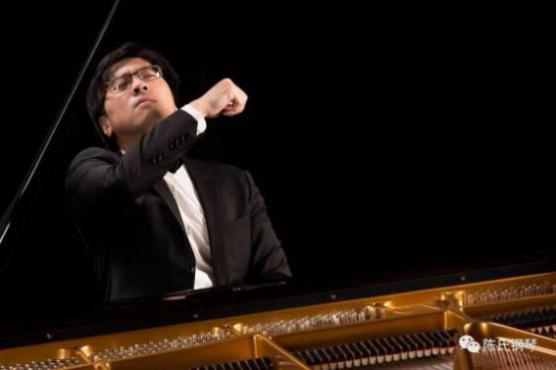 Award winning young pianists will be invited to perform at the concerts, at venues including Sydney Conservatorium of Music (16th Nov, 2019) and on the stage of Australia Piano World. The winners will also have the opportunity to be invited as special guest performers at next year’s Festival. Parent will enjoy the nice accommodation and beautiful journey with students. Eugene Mursky received his first piano instructions when he was six years old at a youth music school. Two years later, he was admitted to the class of the famous piano pedagogue, Tamar Popovich, at an institute for highly talented children. At the age of twelve, Mursky made his first trip to Moscow to study with Professor Lev Naumov. The following year, at age 13. 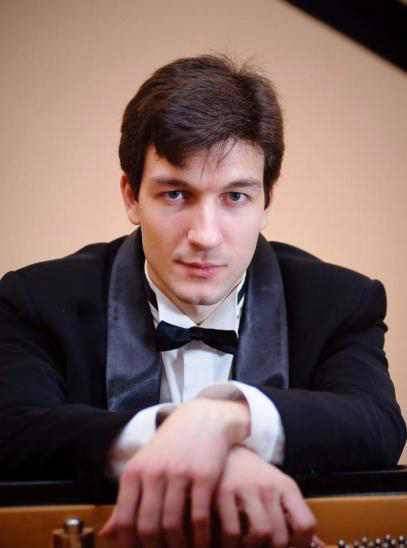 In 1989 Mursky was awarded the First Prize at the Piano Competition of Uzbekistan. In 1990, he won the “Grand Prix” at the fifth Frunze International Piano Competition. In 1997 and 1998, Eugene Mursky continued his studies with Professor Einar Steen-Nokleberg at the State College of Music in Hannover, Germany. He then graduated with honors with his advanced degree (Ph.D. Music equivalent) in Solo Performance. 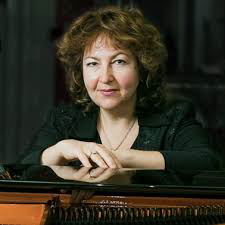 Vlassenko was a graduate of Moscow Central Music School under Eleonora Musaelyan. In 1977, she won third prize at the International Beethoven Competition in Vienna. 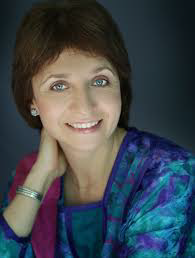 In 1985, she went on to win third prize at the Ferruccio Busoni International Piano Competition in Bolzano, Italy. Rita studied with the legendary Rudolf Serkin at the Curtis Institute and she became the Institute’s youngest graduate at 17, winning the highest award for the most promising and outstanding pianist. Four years later she received her Master’s degree from the Julliard School. A child prodigy, Rita made her first public appearance when she was three, playing Beethoven’s Pathetique Sonata on television in Australia. At 10 she made her American debut with the Detroit Symphony Orchestra and gave a solo performance at 11 with the Philadelphia Orchestra. Rita has performed with many of the world’s leading conductors and in recital in France, Italy, America, Poland, Sweden, Austria, Canada, Israel, South Africa, Belgium, China and Australia, twice performing in the White House for the President of the USA and was invited to perform for Prince Charles and the late Princess Diana. He partnered with the Australian String Quartet for their 13-concert National Subscription Tour of 2009 and recorded CDs for the labels Naxos, ABC Classics and Fonoforum. He has performed with the Russian National Philharmonic, the Mariinsky Theatre Orchestra, Moscow Virtuosi, Orchestre National de Lyon, Prague Philharmonia, Belgrade Philharmonic Orchestra and the Sydney Symphony among others under the baton of distinguished conductors including Vladimir Spivakov, Dmitry Liss, Tugan Sokhiev, Nicholas Milton and Alexandr Vedernikov. 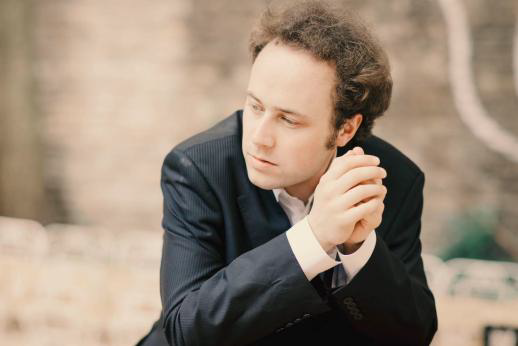 Since winning a series of major competitions in Germany, Austria (2009 International Beethoven Competition in Vienna), and the United States (2011 Cleveland International Piano Competition), the German pianist Alexander Schimpf started an international career with regular appearances at important music centers around the world, including the Vienna Konzerthaus, Berlin’s Konzerthaus, Carnegie Hall’s Zankel Hall in New York, the Marinsky Concert Hall in St. Petersburg, and the Munich and Cologne Philharmonic Halls. In 2016 Alexander Schimpf was appointed professor for piano at the Hanover University of Music, Drama and Media. 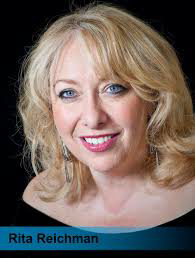 From 1994 to 2018, Tamara was a Senior Lecturer in Music Performance and from 1998 to 2018 was a Coordinator of Piano at the Sir Zelman Cowen School of Music at Monash University, Melbourne, Australia. Associate Professor in piano at the Sydney Conservatorium of Music, University of Sydney. 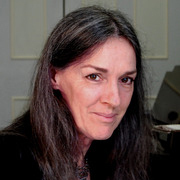 Stephanie McCallum was born in Sydney. She has appeared extensively as a soloist in the United Kingdom, France and Australia, has toured Europe with The Alpha Centauri Ensemble. Recently she presented lecture recitals at the Royal College of Music and the Purcell School, London. He graduated from the Australian International Conservatorium of Music under full scholarship in 2012. 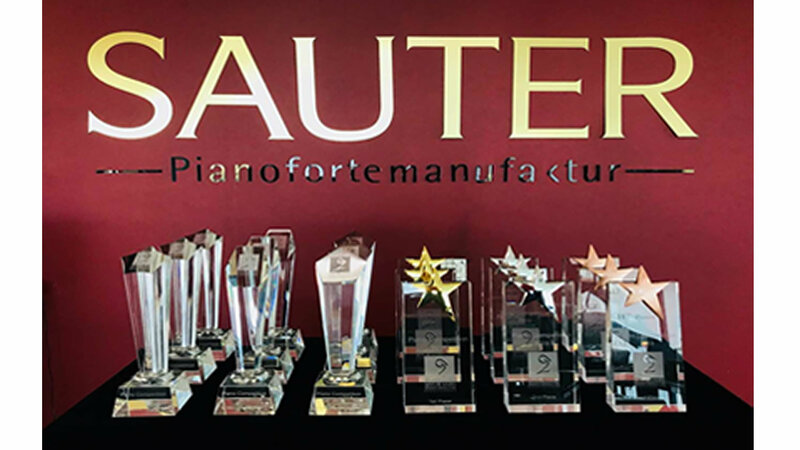 Since 2008, Mr. Luu has won awards in competitions in Australia including a spot as finalist for the Allison/Anderson Piano scholarship and 1st prize of the Lev Vlassenko Piano Competition in Brisbane. *All winners will receive certificates and trophies. Family members (up to 3 extra) of applicant(s) can enjoy, free of charge, the benefits provided to that (Category ABCDE) particular applicant(s), such as accomodation – except for the Opening Concert, Student Concert and Sauter Night Dinner. Please click the following link to download the registration form. 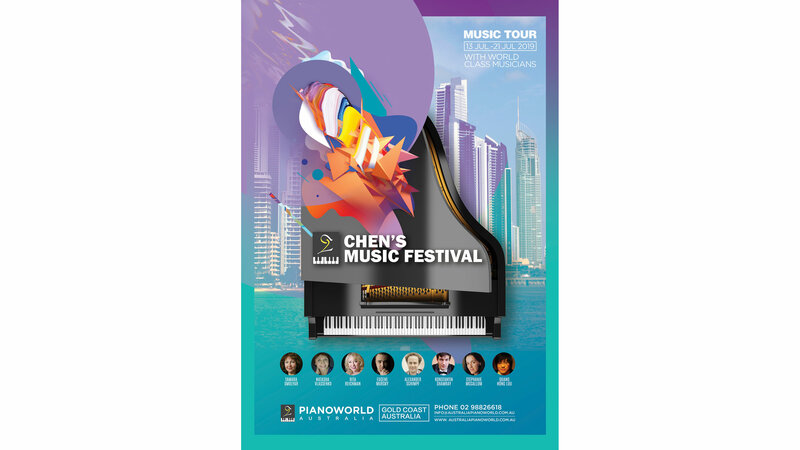 Australia Piano World has all the rights to make decision on this event and has the right to use video and photos, copyright. Event venue will be announced later. Voucher is provided by the Sauter factory and is limited to purchase or upgrade to Sauter. No refund will be accepted after all payments have been made. No dispute over the outcome of the competition. Australia Piano World has the right to use decide the course arrangement, program arrangement, and teacher placement. Pianists must register for the relevant age section. All registrations and fees must be received at least 1 week Prior to the event. Pianists to play one piece of their choice. Please note the time limitation. Pianists must bring a copy of music for the adjudicators. Entry is FREE for SHOP MEMBERS, please register the number of guests via the online form. Others are $20 for Section 1 / $30 for Section 2 / $50 for Section 3. Entry will be closed 1 week before event date. Each section will have top 3 places, special prizes as the most potential and the audience favorite. All winners will get certificates and trophies. Top 3 and special prizes of each group in State competition have opportunity to be invited to Concert tour to play at the Sydney music conservatorium Verbrugghen Hall, and Australia Piano World Stage. Please note: Australia Piano World retains full authority over all relevant procedures and final decision-making rights regarding this event. No correspondence will be entered into. Pls make name + phone number as description under the payment/ PLS email to info@australiapianoworld.com.au of the payment receipt. The Rising Stars students from the Open Academy at the Con Program are returning to the Sydney Piano World stage! We warmly invite you to our showroom to enjoy an exciting program performed by some of Sydney’s most talented young musicians. 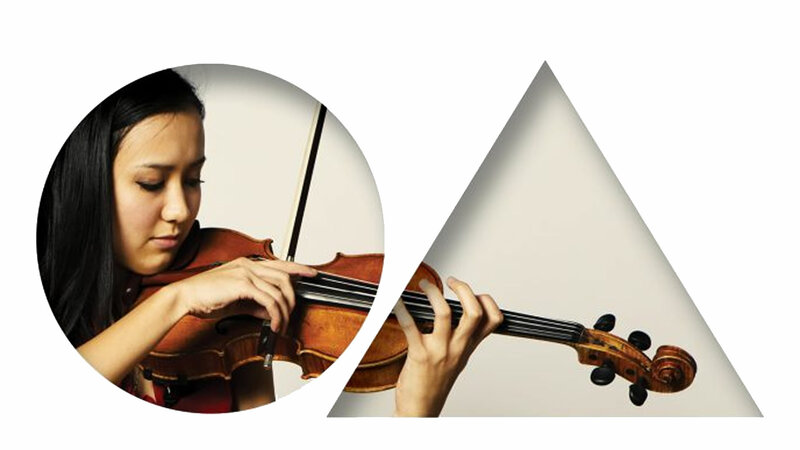 The Rising Stars at the Sydney Conservatorium of Music is a dynamic performance-based music education program. The program provides gifted school-age students with specialist tuition in a supportive environment that helps develop their musical and artistic skills. At Rising Stars, we strive to identify talent at an early age, to lay a constructive foundation for a lifetime of musical achievement. Supported by the Conservatorium faculty, the program is based on proven values of quality instrumental teaching, structured academic development, regular performance and the benefits of a strong and supportive musical peer group. The Rising Stars program focuses on three essential elements: individual instrumental lessons, group Music Skills classes, and regular concert performance opportunities. We believe that these three components enable our students to become well-educated and confident musicians. The program also offers electives in Chamber Music and Composition, where our students can develop their ensemble and creative skills. The Rising Stars students present free concerts at 11am, 2pm and 3pm each Saturday of the program’s term. If you would like to hear more from the Rising Stars students you would be most welcome to attend. Details of the concerts can be found on the Open Academy website. Customer of Australia piano world is FREE. Please note this event is available for AUSTRALIA PIANO WORLD / SYDNEY PIANO WORLD Customers only.